In this brief introduction to the topic of interactions, we'll cover the basics—including an overview of triggers and animations. Triggers and animations make up the two primary aspects of any interaction: a trigger is what starts or continues an animation. Learn about interpolation (creating motion between points), easing (for non-linear animation), and smoothing (creating a damping effect). Reusing interactions on a series of similar components requires you to replace elements from your original interaction with elements you’re trying to animate. With quick effects, you can add prebuilt entrance, exit, and emphasis animations to introduce basic motion and interactions to your project. Learn how to create a 2.5D camera movement effect using only 3 images, some depth effects, and interactions. In this project, we cover the horizontal motion of elements based on where in the document we've scrolled. Learn how to give the appearance of depth using parallax motion based on your scroll position. In this example, we'll animate a rotational card movement based on the position of your mouse as it hovers over the element. Explore creating a horizontal progress indicator which scales as you scroll down the page. Learn how to create a trigger which fades and moves elements in as your scroll down the page. Learn how to create a sequenced animation which animates multiple elements after the page loads. Create a mouse click or tap trigger using one element—which upon clicking shows and hides a different element. Learn how to reveal child elements when you hover over the parent using a hover interaction. Learn how to build a vertical accordion using Webflow's elements and interactions. 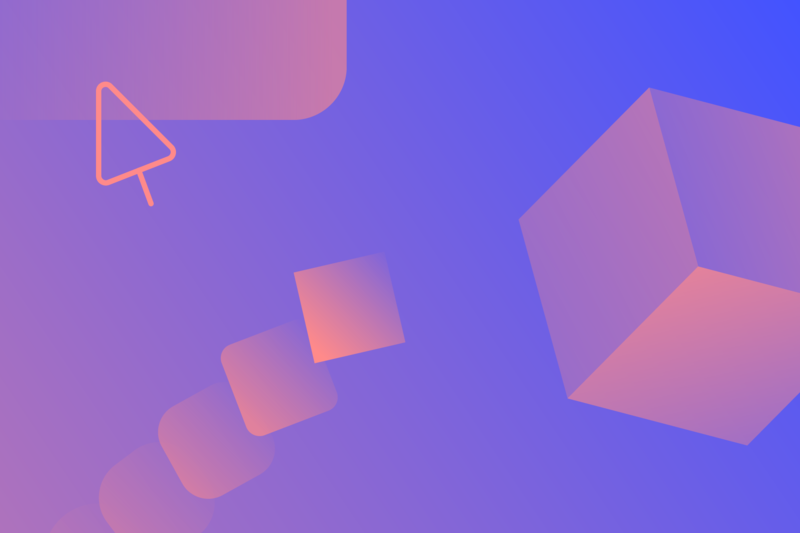 Learn how you can build a fully custom dropdown menu using Webflow's elements and interactions. Learn how to create an interactive dropdown arrow that you can add to your dropdown and accordion tirggers. Learn how to create a custom preloader and animated loaders using Webflow interactions.